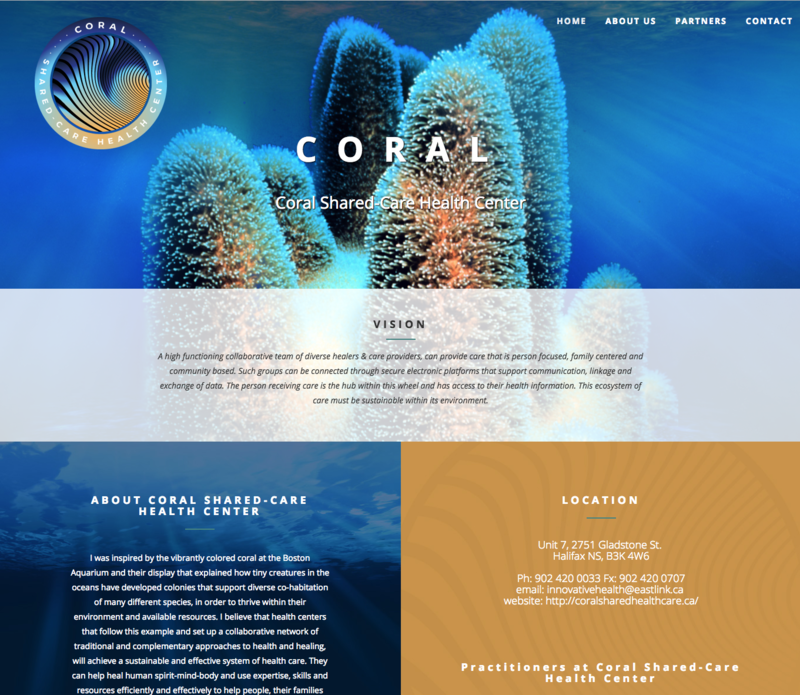 Coral Shared-Care Health Center offers on site comprehensive family medicine, mental health & addictions counselling, acupuncture & acutonics based approaches to wellness and recovery. The Nova Scotia Branch of the Canadian Physiotherapy Association was looking for a web developer who could deliver a content-rich site that was easy to navigate and even easier to update and maintain. Peter Eastwood and the site that he developed for us exceeded our expectations in every way. Our members have given the site rave reviews, and are visiting often to view our ever-changing course listings, job postings, news and events. Peter has been wonderful to work with. He provides an exceptional product backed by timely and knowledgeable support, and at a price that is affordable even for a small non-profit. We would unhesitatingly recommend him for website development and support. "We have been delighted with the services Eastwood Design offers and are so glad to have found them. All our design work has been undertaken with speed and efficiency and they are a pleasure to work with." Tradewind Knitwear Designs Inc., Lucy Neatby, Tradewind Knitwear Designs Inc.